Noctis, Gladio, Ardyn, Luna are shown. 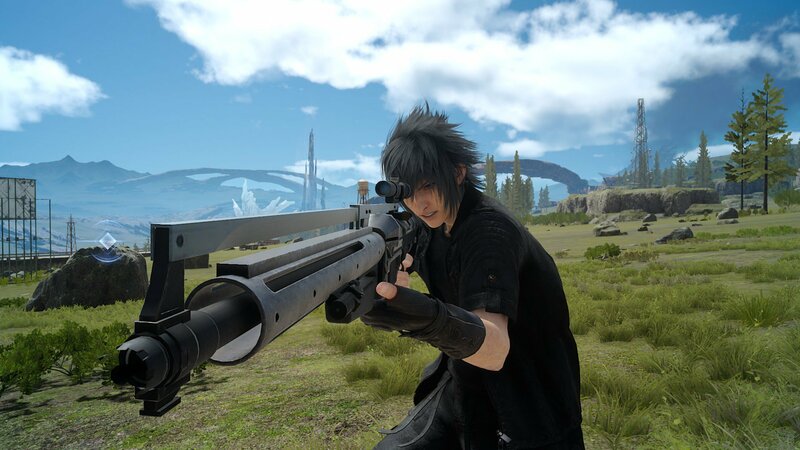 As we get closer and closer to the release of Final Fantasy 15 we are getting more and more information about what the game is going to have. A brand new video fills in the gaps even more by introducing you to the actors who will be taking on some characters in the title. The video shows us who is going to be voicing Noctis, Gladio, Ardyn, Luna and some of the other characters who will be featured in Final Fantasy 15. This follows up information drops about the kinds of weapons that you can use in the game. While this video does mostly focus on the actors that are lending their voice to the game, it does give us a bit of a look at what we can expect in the game as well. 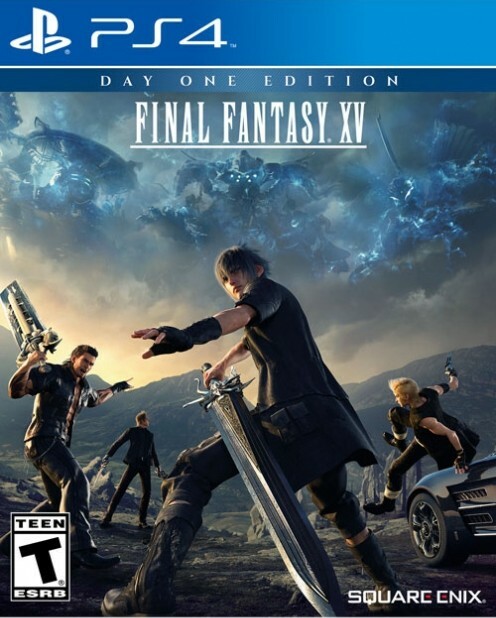 Final Fantasy 15 is due out on the Xbox One, and PS4 on November 29, 2016. Check out the video below to get another look at what you’ll see when it does launch.